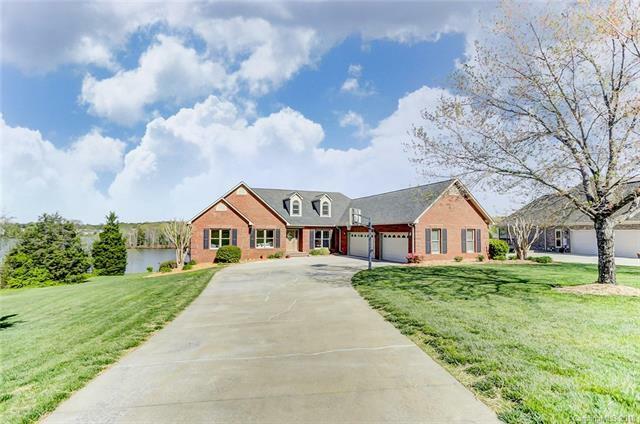 116 Rosebank Drive #13, Shelby, NC 28150 (#3376227) :: Robert Greene Real Estate, Inc. Your own private oasis awaits! 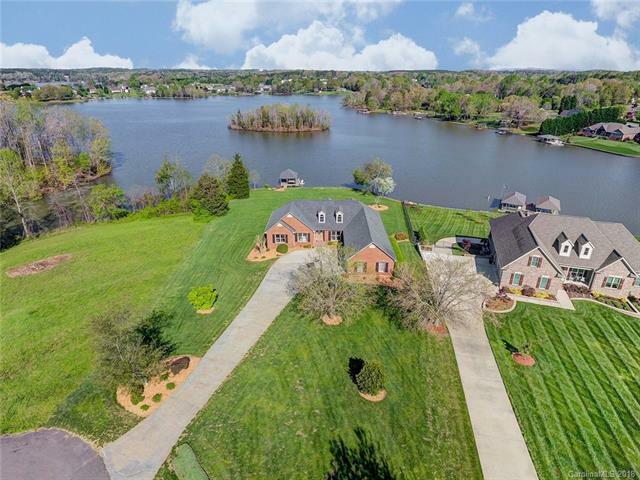 Stunning waterfront home has every amenity that you can imagine. 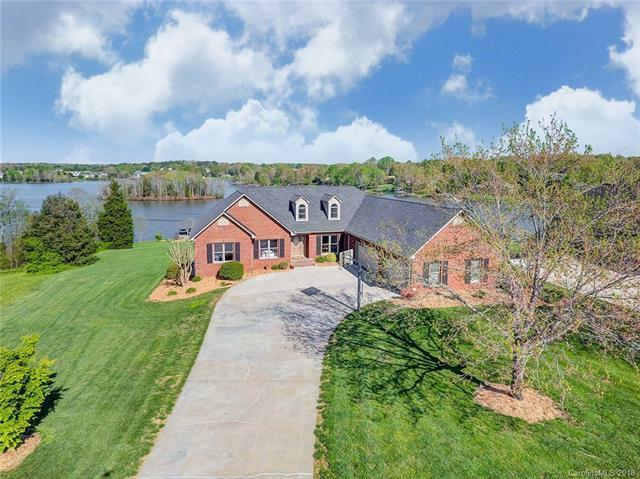 Enjoy peaceful long range water views from your deck and boat dock, as well as, long range views from just about any room inside! Swimming, boating, skiing. it's all here. The interior is just as impressive with a gorgeous renovated kitchen, hardwood oak floors, renovated baths, new neutral paint, updated fixtures and finishes throughout this lovely home. 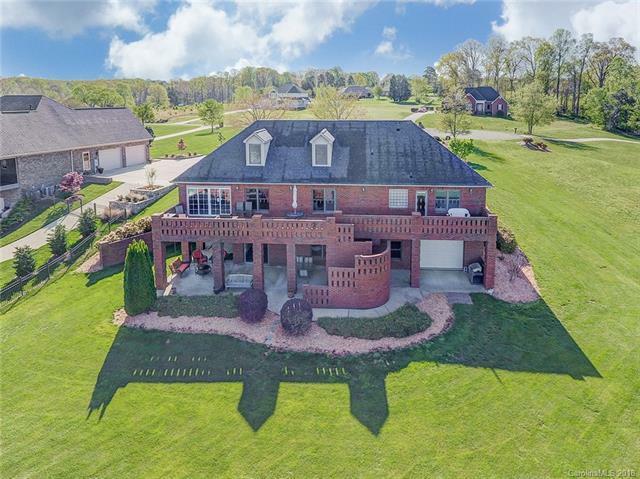 Entertaining is easy with ample room from two decks, a downstairs rec room with billiard table, television, and wet bar. Moss lake offers all this without the hustle and bustle of other lakes. There is something for everyone to enjoy in this slice of heaven. Come and start enjoying lake living today!